(RxWiki News) The US Food and Drug Administration (FDA) has approved a new device to treat breathing trouble tied to severe emphysema. This newly approved device is the Zephyr Endobronchial Valve (Zephyr Valve). An estimated 3.5 million adults in the US have emphysema, according to the FDA. Emphysema is a type of chronic obstructive pulmonary disease (COPD). It is caused by damage to the air sacs in the lungs. In those with emphysema, used air can become trapped and cause extra pressure on the lungs, making it hard to breathe. Zephyr Valves are to be inserted into the damaged areas of the lung airways. This procedure is conducted by a health care professional in a hospital. During inhalation, the valves close. 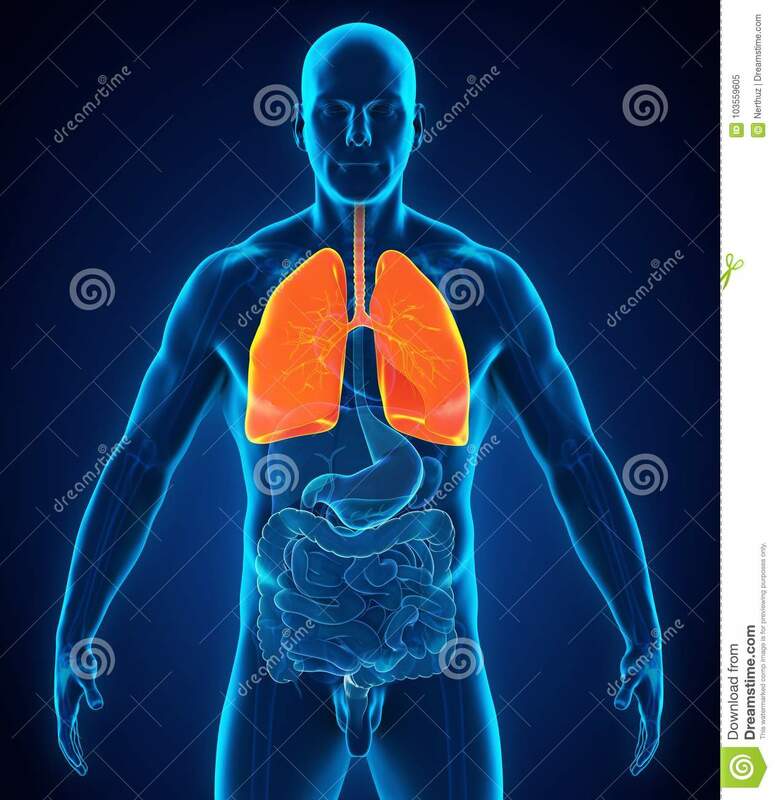 This prevents air from entering the damaged areas of the lung. During exhalation, the valves open. This allows trapped air and fluids to escape, which relieves pressure. The Zephyr Valve is not recommended for everyone. This device is not an option for those with active lung infections, those who are active smokers or those who are not able to tolerate the procedure. In addition, those with an allergy to nitinol, nickel, titanium or silicone should not have a Zephyr Valve inserted. Speak with your health care provider to see if this device is an option for you. 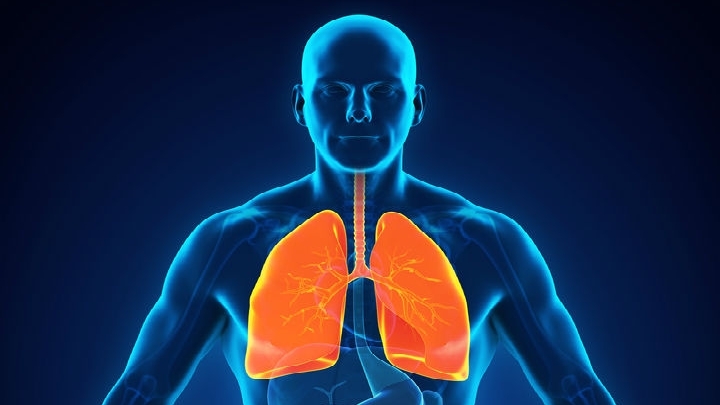 The FDA granted approval of this device to Pulmonx Inc.